December was a fun month for me because my new athleisure line, sWEat by Whitney Port, launched on Target.com!!! My list below has a great mix of things to push you to get into shape, encourage you to get plenty of rest and give you a little inspo for entertaining. 1. sWEat by Whitney Port – I love working out and I love looking cute and feeling confident every time I hit the gym! Check out my new line available exclusively on Target.com. 2. grlfrnd Denim Jacket – Denim jackets are always a staple in my closet. This one is especially cute because someone had it engraved for me! 3. Blood Oranges – It’s the season of blood oranges! I love these on their own as an afternoon snack or mixed into a smoothie. 4. Gray Malin Miami Pink Umbrellas Print – This is one of my favorite prints of Gray’s. 5. Michael Aram nut bowl – This bowl is so perfect for entertaining and looks beautiful on any table. 6. LeCreuset casserole dish – Timmy and I use our LeCreuset’s all the time! I love this black rectangular casserole dish – it looks so sleek – and you can even use it as a serving piece on the table. 7. Eberjey sleep shirt – The comfiest sleep shirt ever! Paige had these all made for us to get ready in on the day of her wedding. It is a great bridesmaid gift. 8. Comfort Zone Hydramemory Cream – I swear by this moisturizer. You can feel the cream sink into your pores and start hydrating immediately. 9. 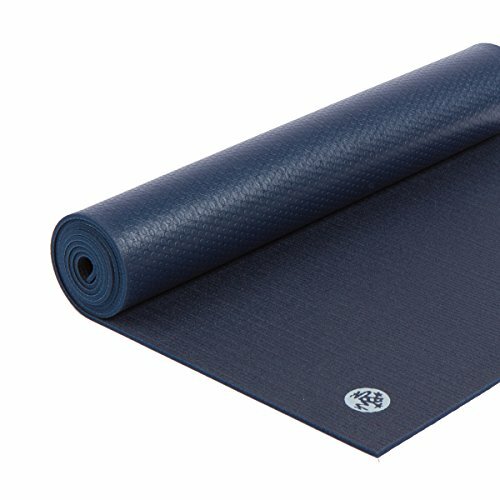 Manduka Hot Yoga Mat – I have recently gotten into hot yoga and there is nothing worse than slipping and sliding off of your mat during class. This is supposed to be one of the best mats for hot yoga! 10. iHome Zenergy Sleep Speaker – If you need some white noise to help you fall asleep, this is the gadget for you! It is so peaceful and has been helping Timmy and I sink into a deep slumber.